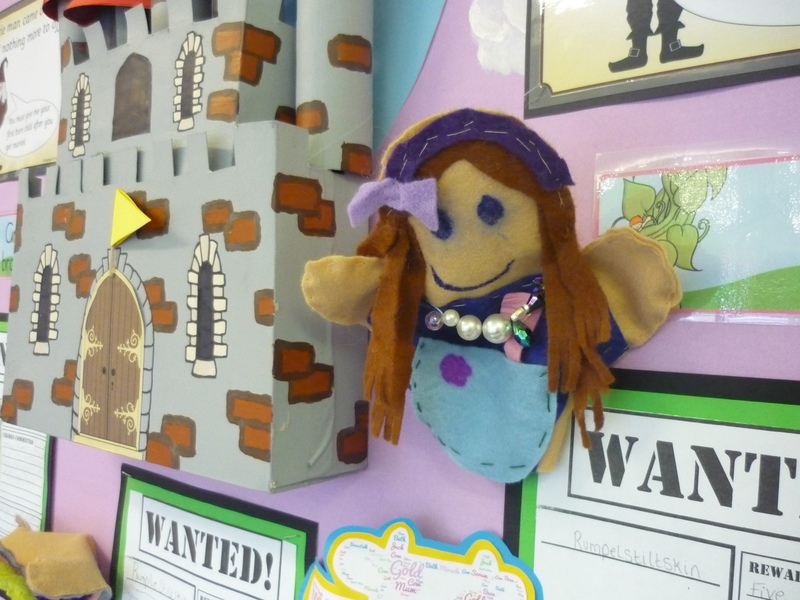 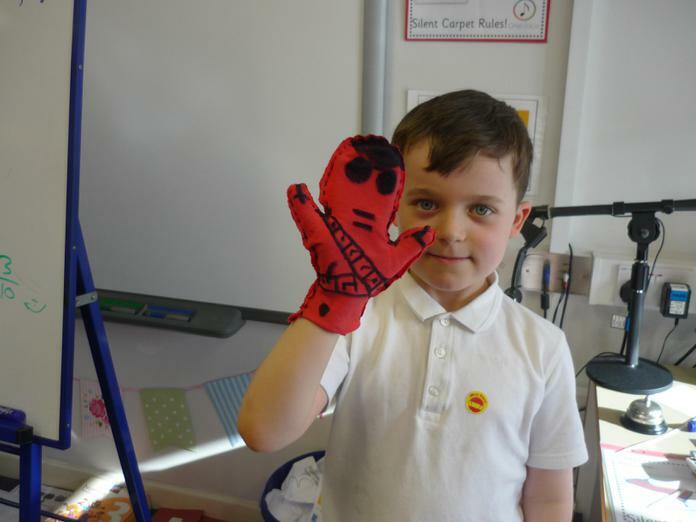 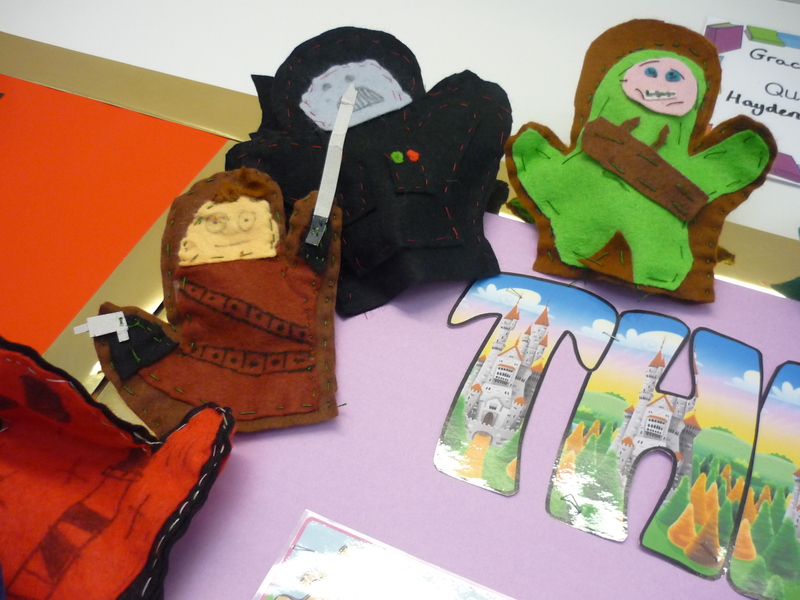 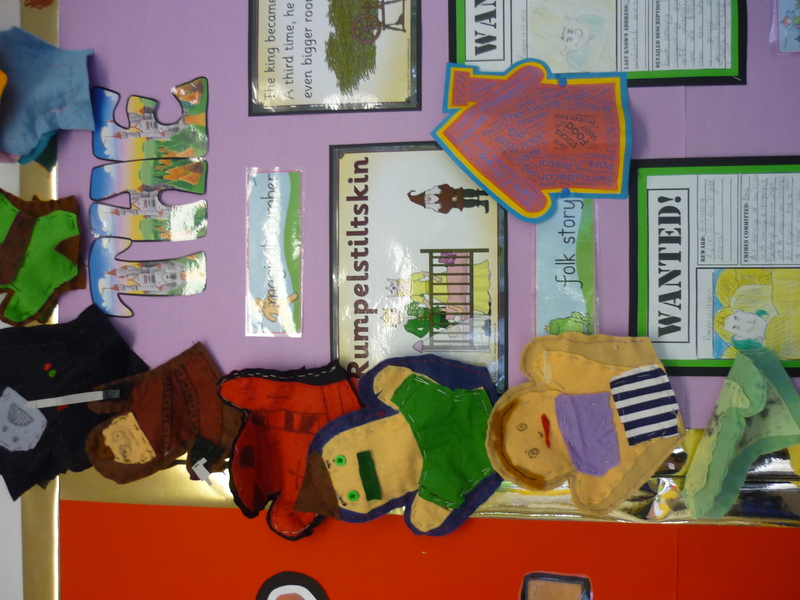 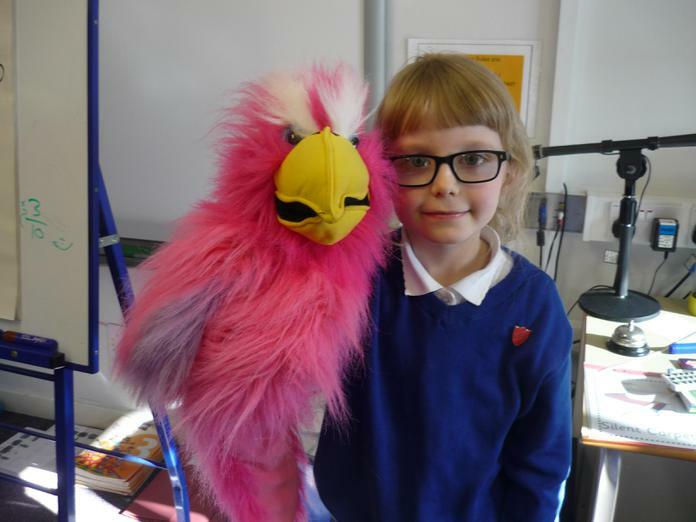 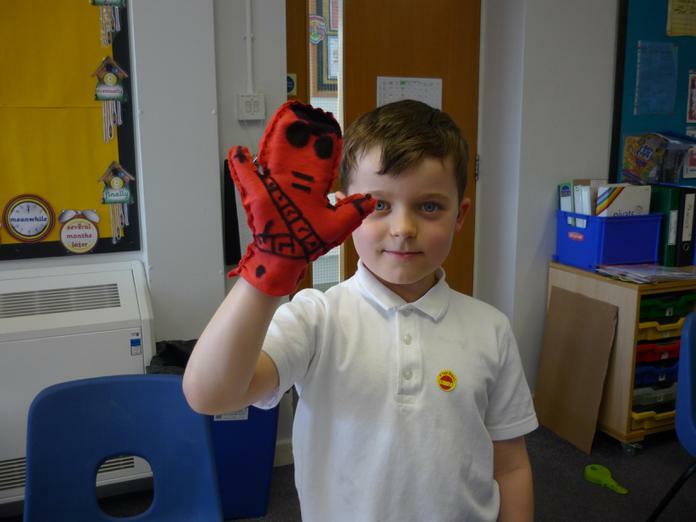 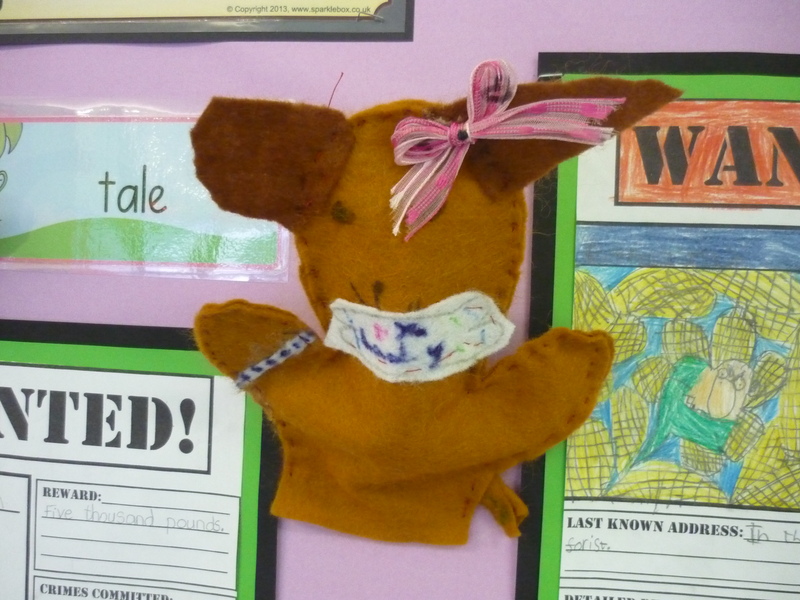 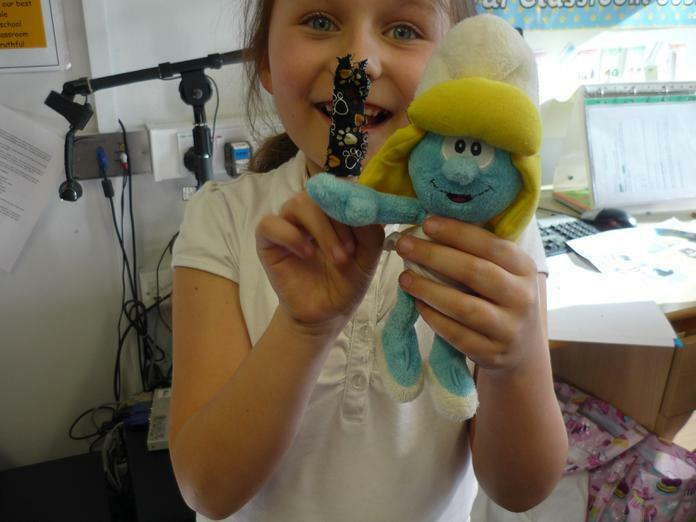 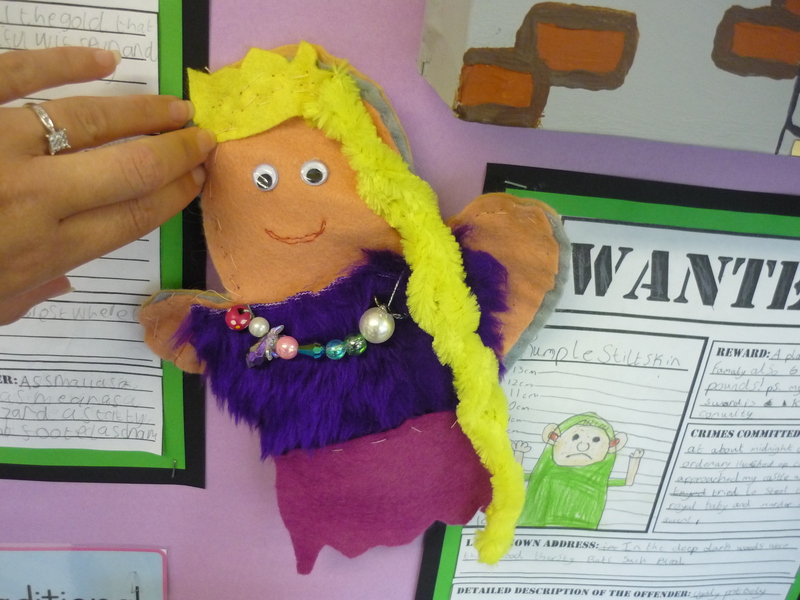 We have started to create our puppet designs using our sewing skills. 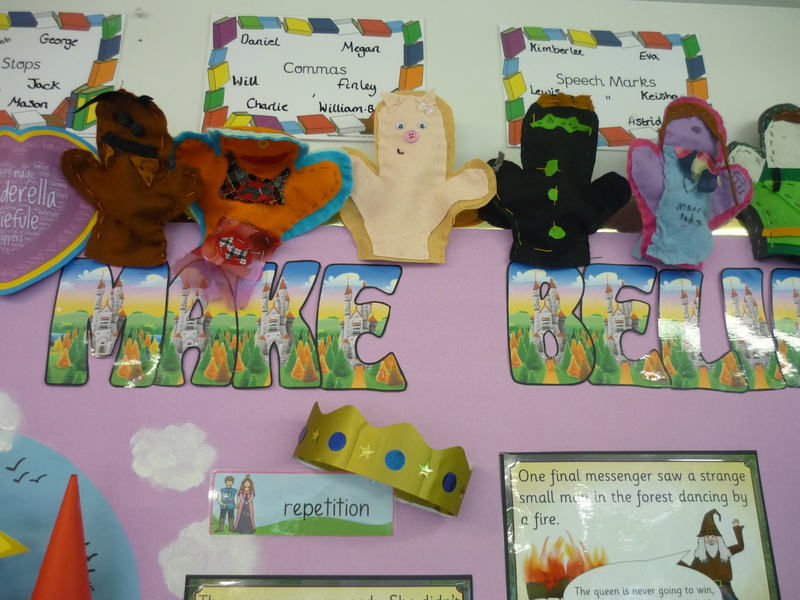 It has been quite tricky for some but I am very pleased to see so many children being resilient and patient! 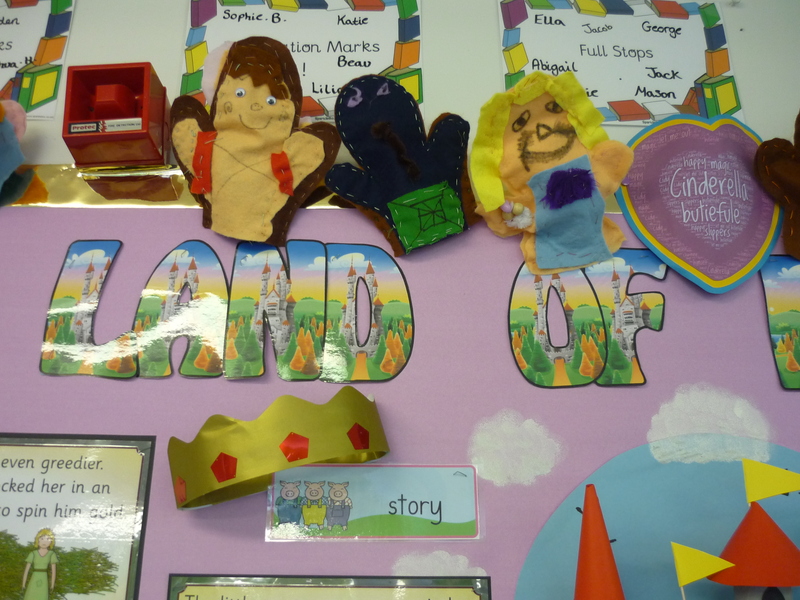 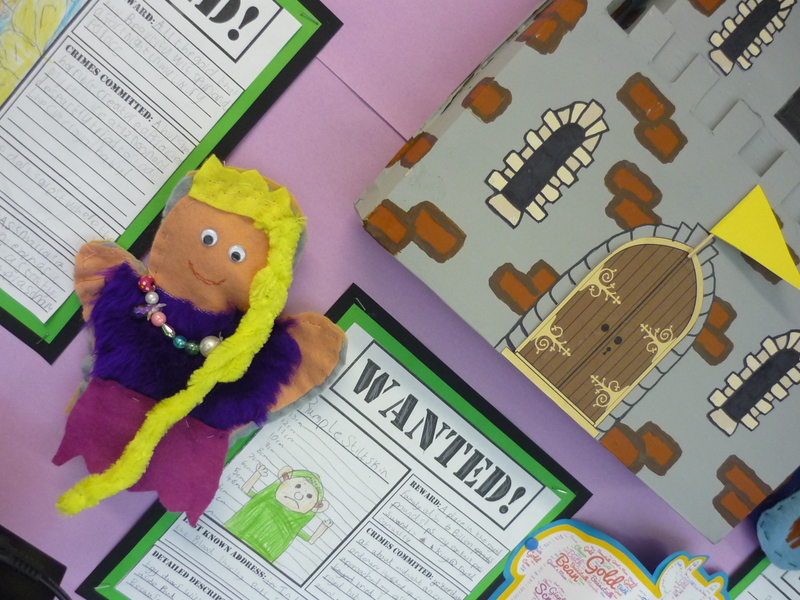 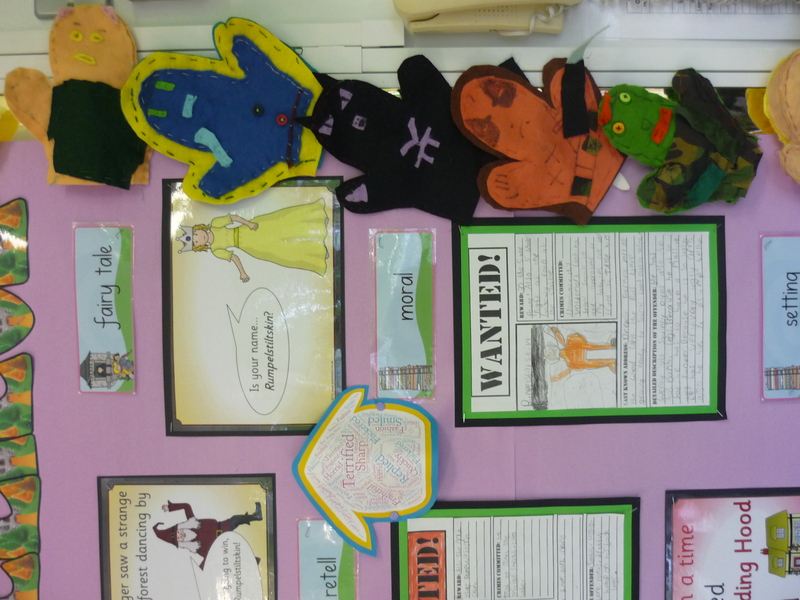 It is always a pleasure to see so many children in class 3L inspired by their school topic! 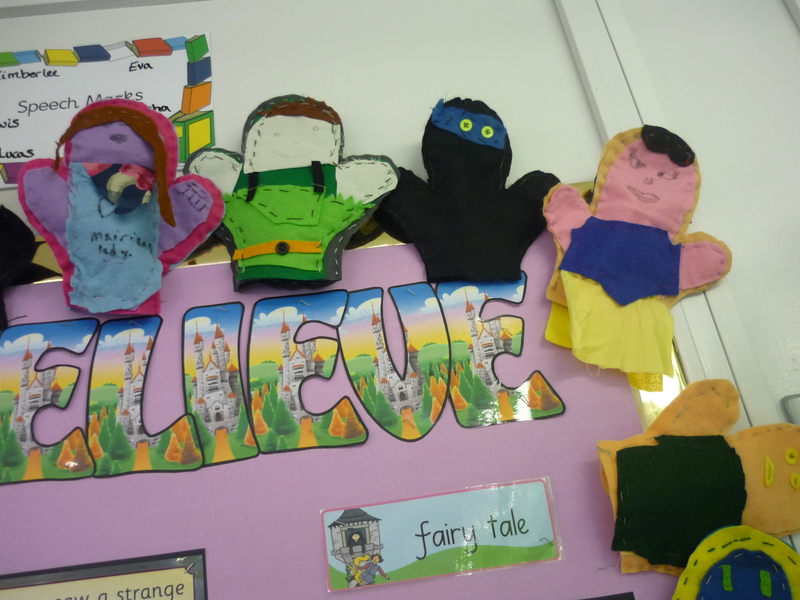 THANK YOU all for sharing your puppets. 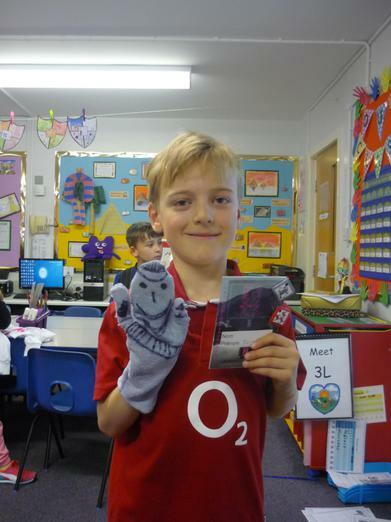 An extra special WELL DONE to those who have made their own at home!